Dr. Livingstone is a strong voice for the role of faith-based institutions in American higher education. She is a scholar and extensively published author in the areas of organizational behavior, leadership and creativity. Dr. Livingstone has set the University on a course that integrates academic, teaching and research excellence with an uncompromising Christian identity and positions the University to have a transformative impact on our students, on higher education and the world. Uniting us as a campus community, our Christian faith calls for us to love one another as Christ loves us. We are daily renewed in Jesus’ sacrifice, and as members of a Christian institution of higher education we are empowered by Christ’s compassion for all to lift up one another and serve the surrounding world. We eagerly look to the dawn of Easter Sunday as an opportunity for the renewal of our spirit and of our commitment to providing the many students who call Baylor home with the best education possible as we bear witness to Christ’s redeeming grace. 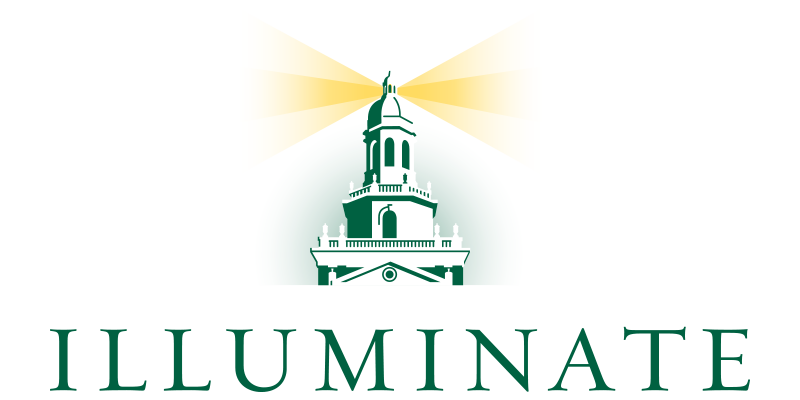 Today is significant for Baylor University as we unveil a new graphic identity and unite our entire campus – all the colleges, schools, divisions and athletics teams – behind the historic and iconic "interlocking BU" logo. It was great seeing so many of you around campus for Diadeloso, one of Baylor’s unique and most cherished traditions. While Baylor is a university that supports and encourages free speech, we have an additional – and very important – responsibility as a Christian university, and that is to appreciate differing opinions and backgrounds in a respectful, compassionate manner that extends grace as Christ did. As the pace of the spring semester picks up, please reach out if you need any assistance. 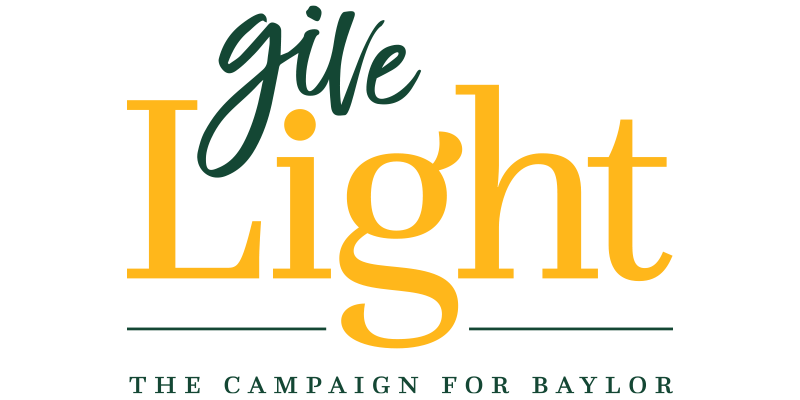 We all need a little help sometimes, and Baylor has many resources available to you. Spring has sprung on the Baylor campus, and it was nice welcoming everyone back to the University from Spring Break with warmer temperatures, tulips in full bloom and trees budding with green. I hope everyone is enjoying Spring Break! For the First Gent and me – two former college basketball student-athletes – this may be the “most wonderful time of the year” as the college basketball postseason is fully underway. As our students look to Spring Break next week, I hope that you will have a safe and relaxing time away from campus. You will be in our thoughts and prayers.